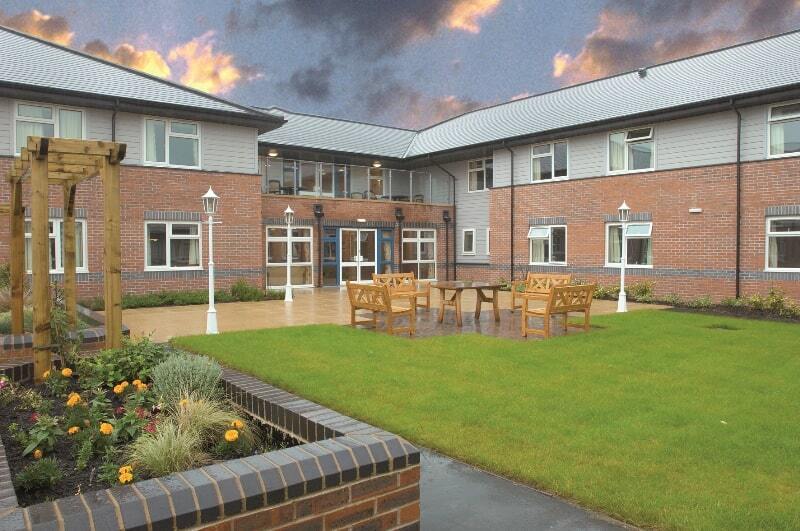 Hafan y Waun is a purposely built care home providing residential dementia care for up to 90 people. 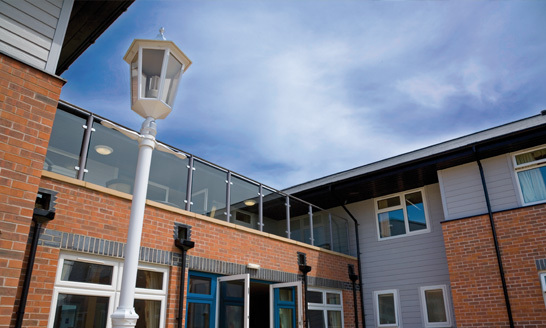 The home is designed to enable residents to live in a home-from-home environment with facilities and stimulating activities for them to enjoy on a daily basis. 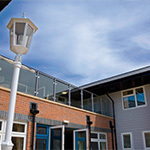 Hafan y Waun was opened in 2007 and has recently undergone a £220,000 refurbishment. Key to MHA’s approach is its attention to the individual and the recognition that choice is an important component in good quality living. There are, for example, a number of lounges throughout the home, giving the residents the option of where they want to be. 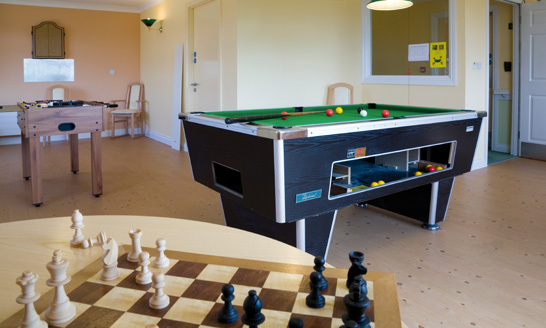 Kitchenettes are included within communal rooms so that residents can have snacks at any time during the day or night, just as they would at home. Residents are even involved in the process of decorating their own rooms. Above all, MHA has developed a strong “person-centred” approach which focuses on the person and not the dementia. The activities programme at Hafan y Waun is tailored specifically to each individual. 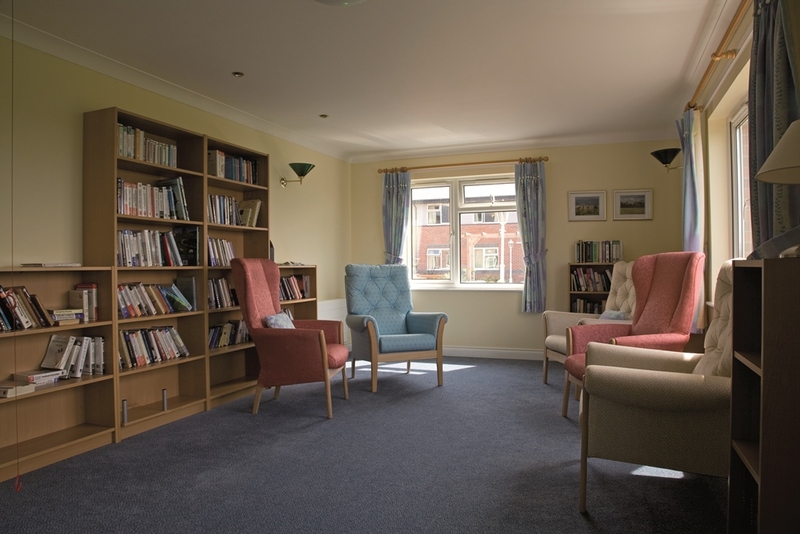 Members of staff develop a programme of activities and care that takes account of each resident’s personality, abilities, interests and preferences. It helps people to feel valued for who they are now as well as for who they were in the past. 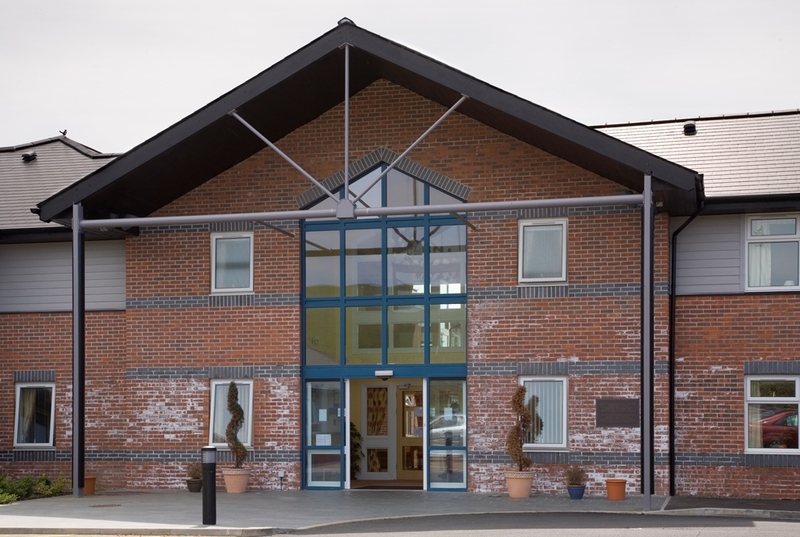 Hafan y Waun is committed to providing alternative therapies such as music therapy to residents, while our Chaplain offers pastoral support to all, whatever their beliefs. 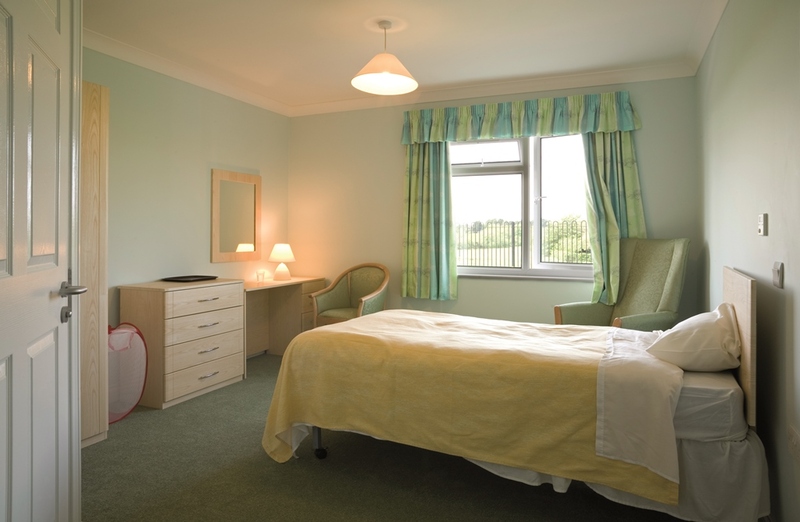 Hafan y Waun offers care and comfort, compassion and friendship. At the heart of all we offer is our assurance that you will be treated with the respect and dignity that we all deserve, and if you need anything at all, we’re here to help, 24 hours a day. Meal times are a special part of the day for you to savour tasty food, freshly cooked by our chef to suit you and any dietary needs. And, of course refreshments are available throughout the day for you and your visitors, who are welcome at any time. 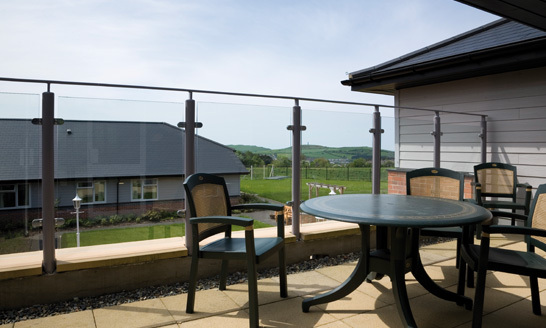 Hafan y Waun has the latest safety and security design features so you can live life to the full with peace of mind.